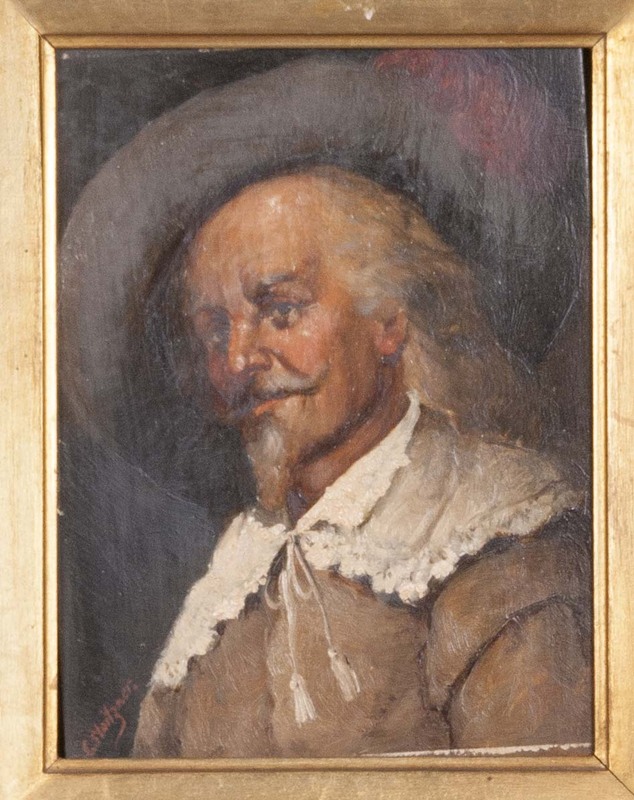 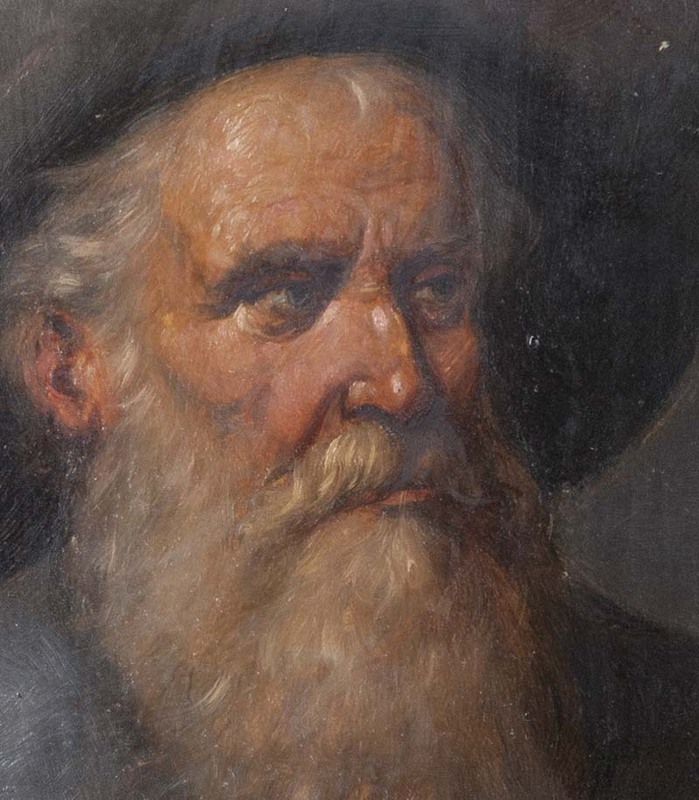 Pair paintings of renaissance men. 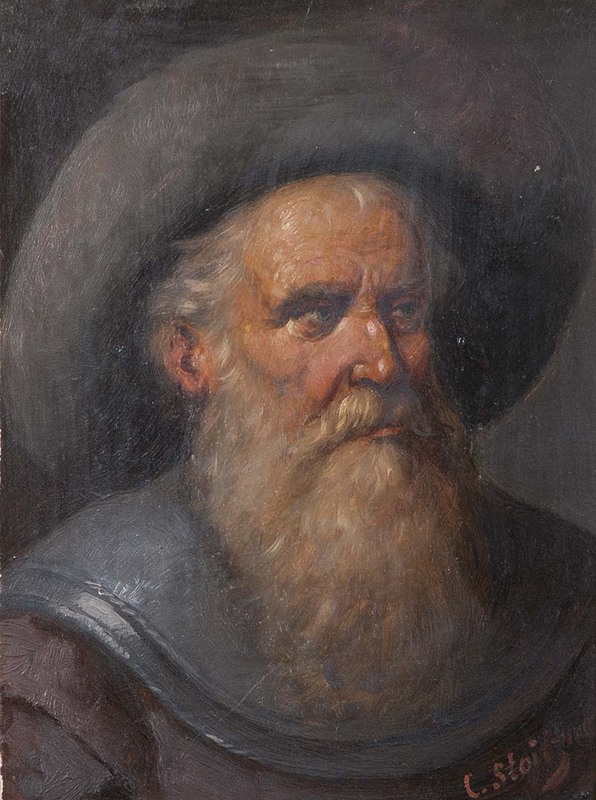 oil on wooden panel. 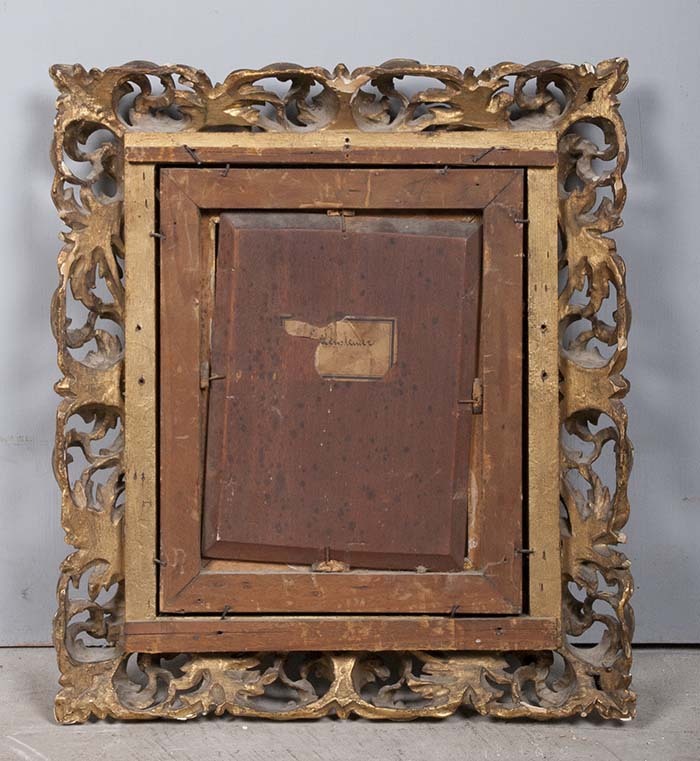 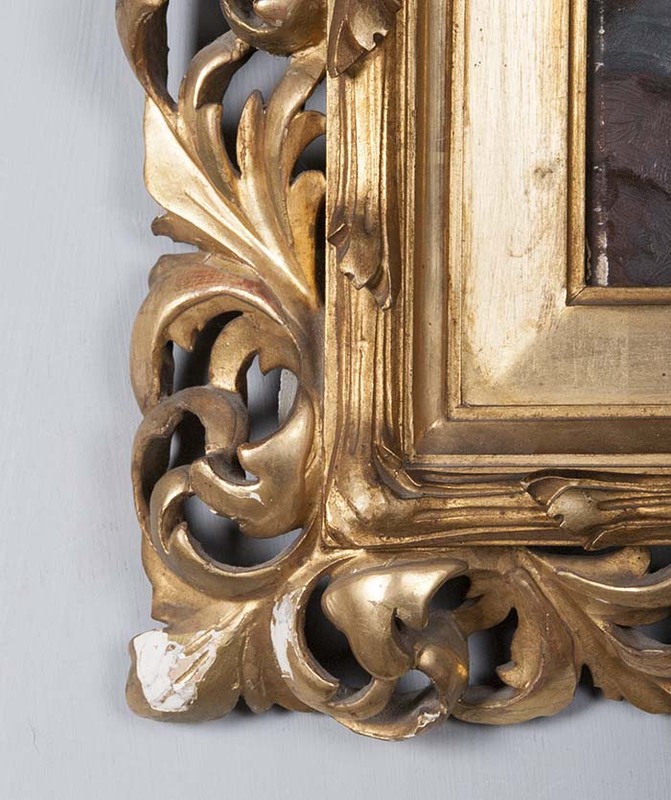 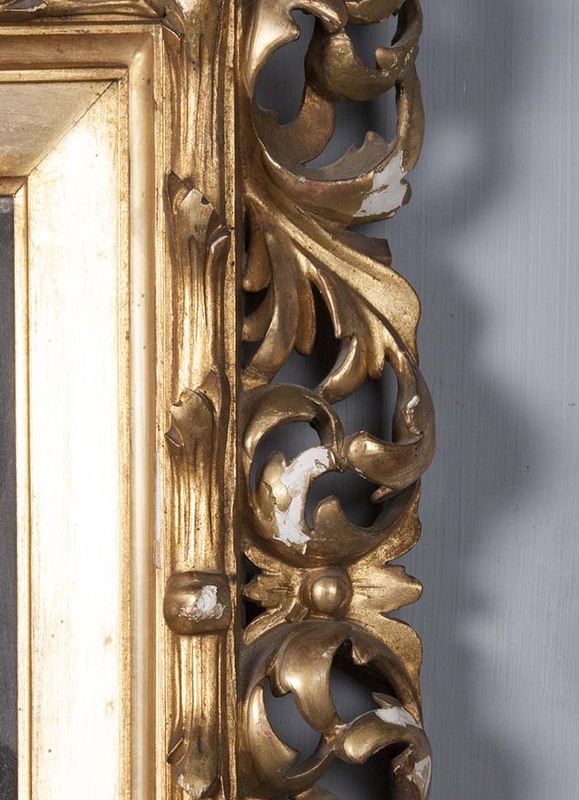 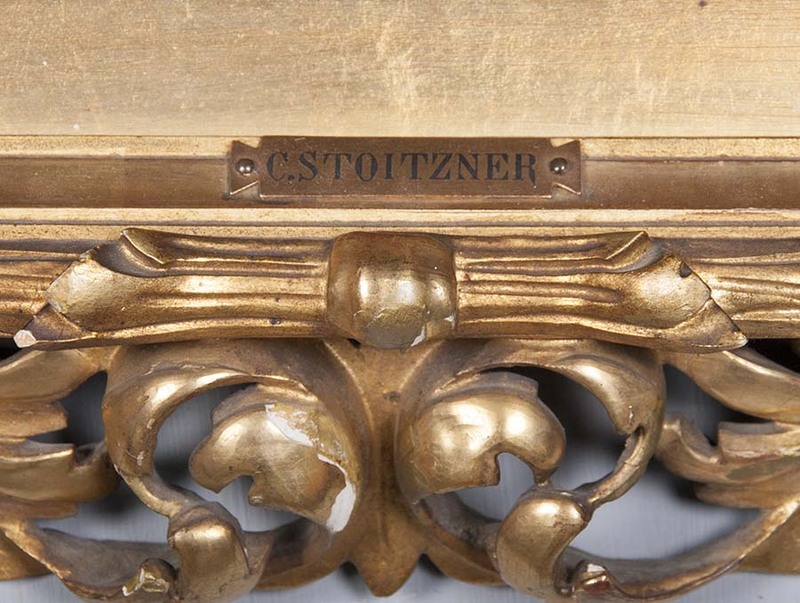 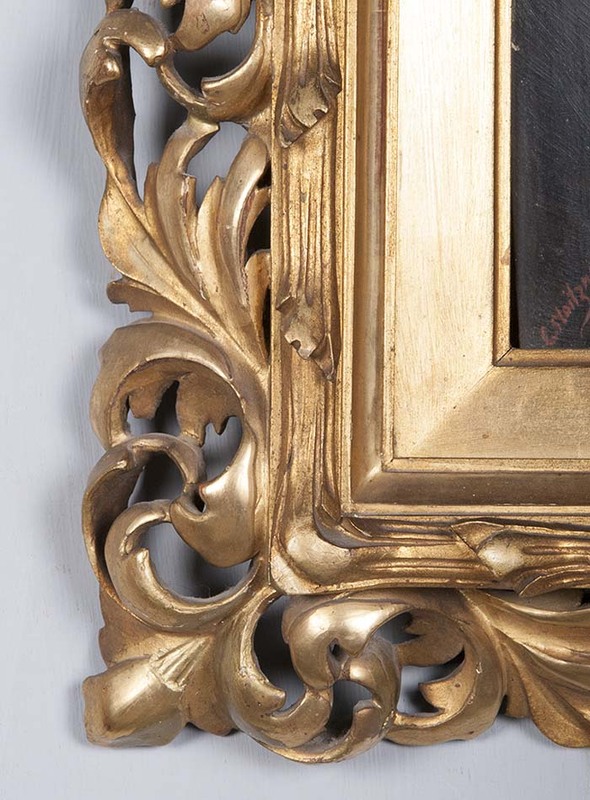 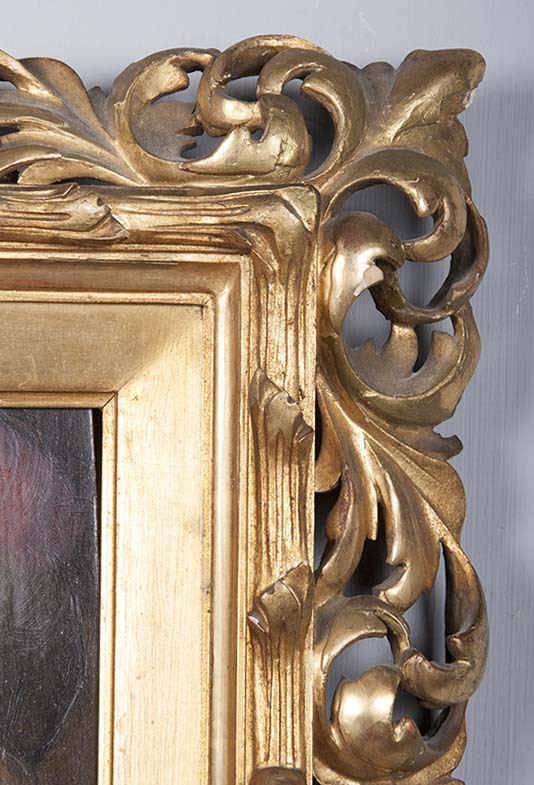 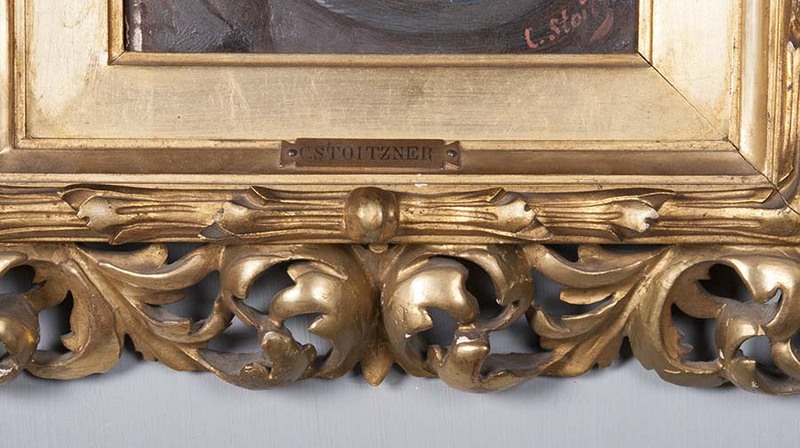 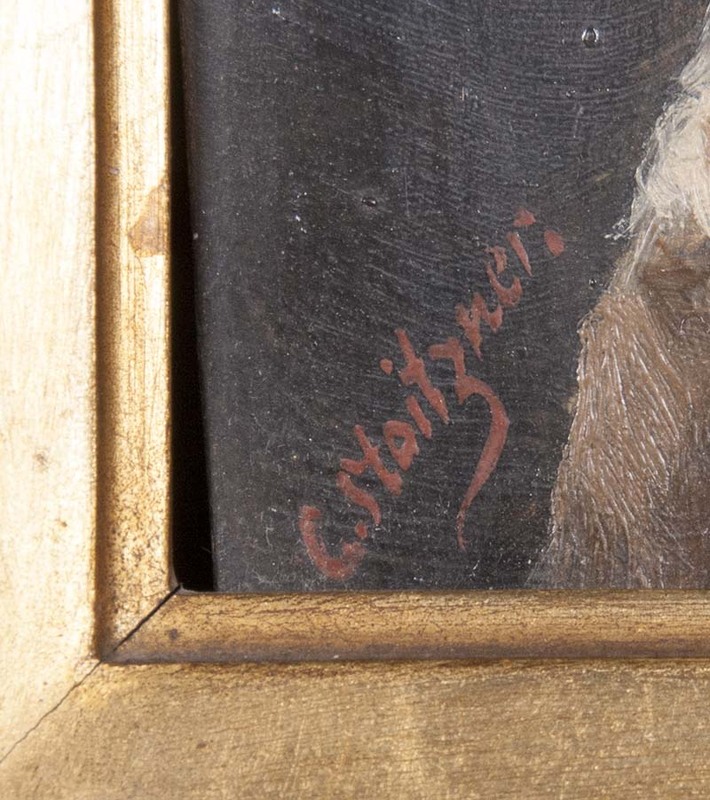 Wooden carved gilded frame.